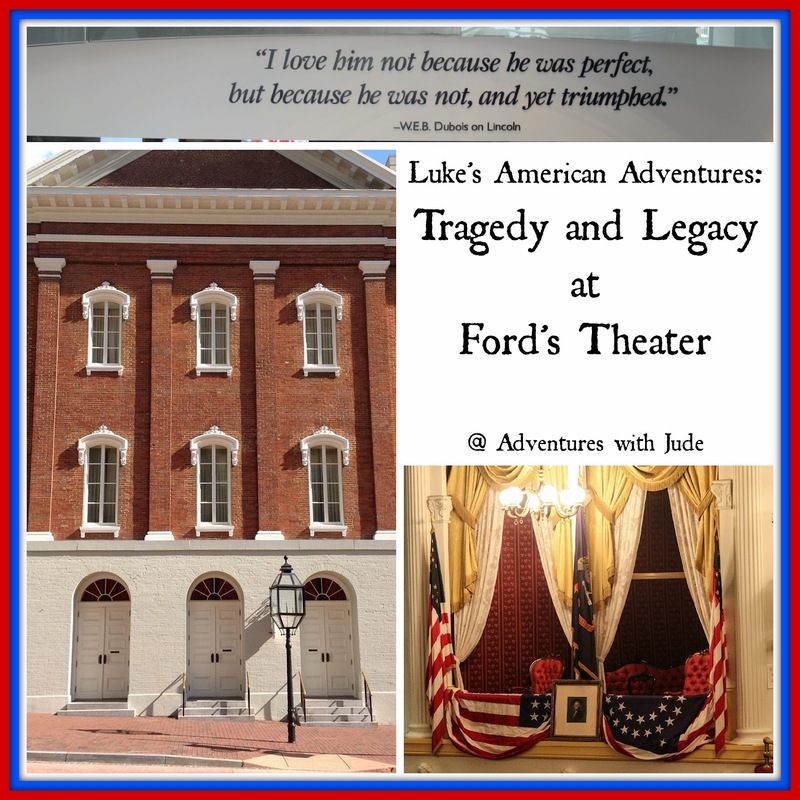 Have you ever had the opportunity to visit Ford's Theater in Washington, DC? 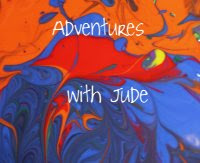 We recently did and I was really amazed at how wonderful this gem is! It's a little bit off the "beaten trail" of the National Mall (about a 10 minute walk) but well worth the side trip. Free timed tickets meter guest entry, allowing you plenty of time to look around without feeling overcrowded. We visited thinking we'd only get to see the theater itself, but were very pleasantly surprised to find two full museums as well that gave us a very unique perspective on that fateful night. 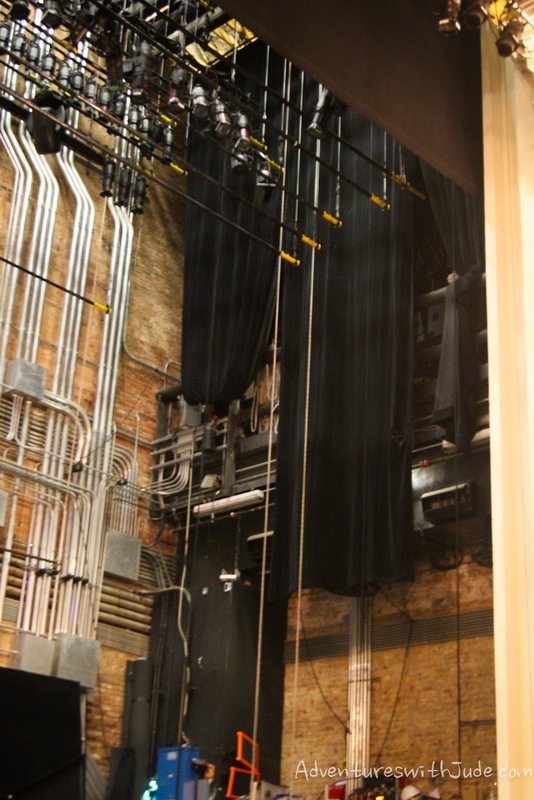 When we first arrived, we were ushered into a museum underneath the theater. This was our first surprise. 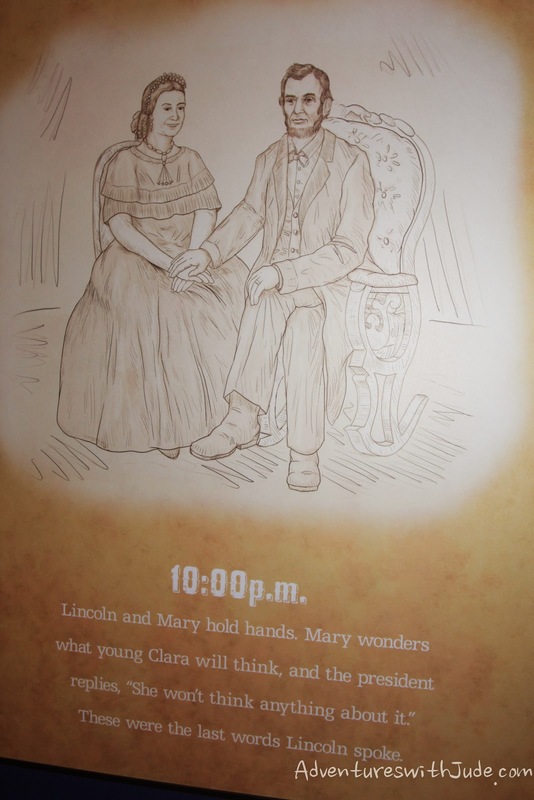 The Lincolns' guests on the evening Abraham Lincoln was shot were Miss Clara Harris and Major Henry Rathbone (who was stabbed as well). 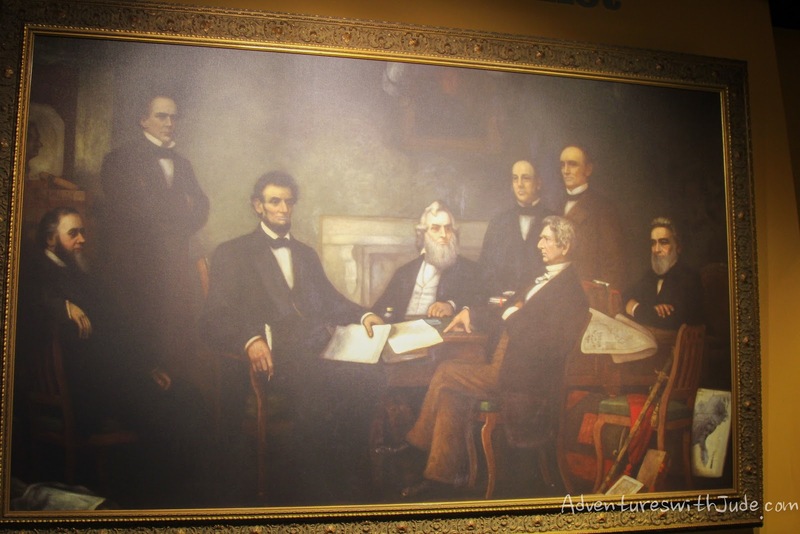 The pair eventually married, and their son, Illinois Congressman Henry Riggs Rathbone, worked with Congress to authorize the government to purchase the Osborn Olydroyd Collection of Lincoln memorabilia, including many items from the Lincoln assassination itself. 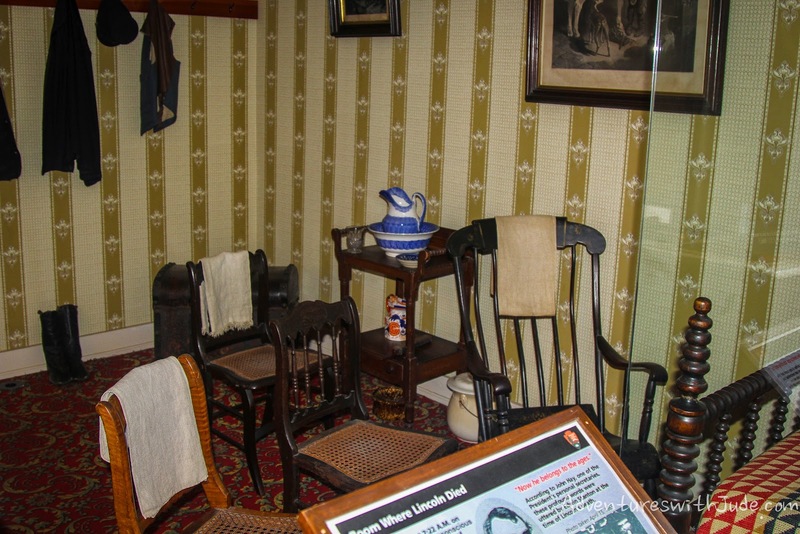 This is one of the most extensive collection of Lincoln artifacts we've ever seen! 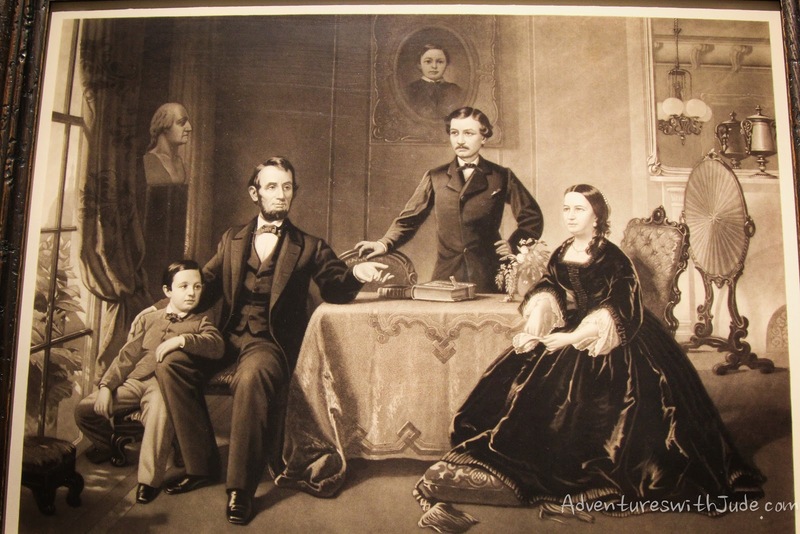 There is an entire section dedicated to the Lincoln family during the Presidency, including this engraving by Samuel B. Waugh and William Sartain. This family portrait (engraving) includes a portrait of the Lincoln's son, Willie, who died during Lincoln's first administration. 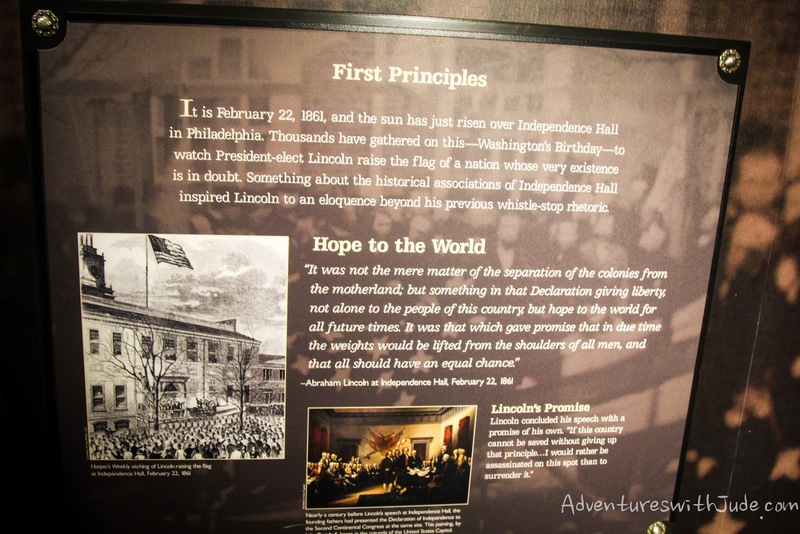 Most exhibits on Lincoln focus on his public/political persona, and we really liked seeing this glimpse into the human side of the family. 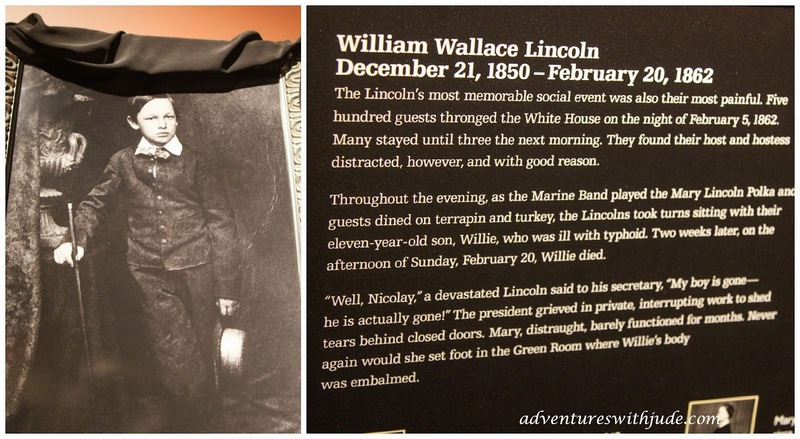 Willie's death greatly affected the family, and it was really interesting to learn about this very human side of Lincoln. 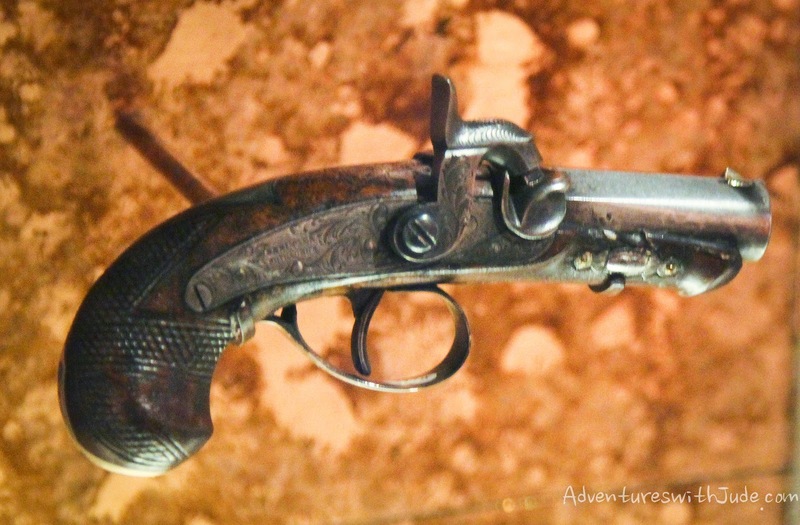 After a history of the Lincoln Administration, the museum segues into the the Assassination. 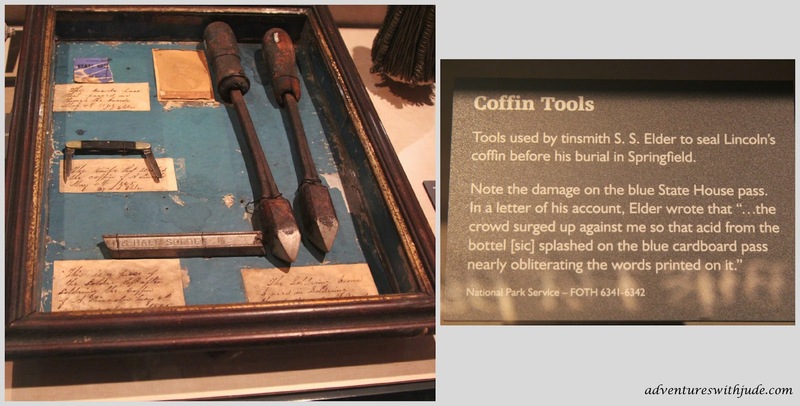 There are a number of artifacts on display, including the murder weapon. At the end, you move on to the theater itself. 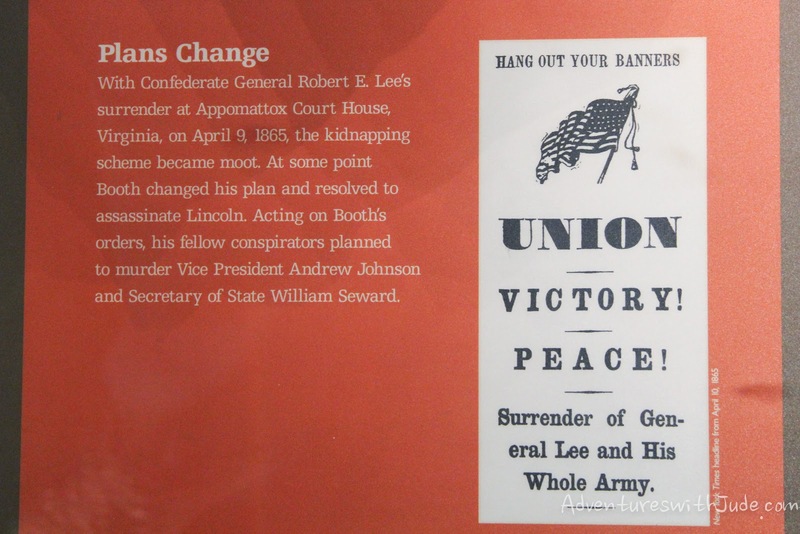 Hanging on the walls of the hallway leading there are two timelines: placards on one side describe President Lincoln's day, and the other side outlines the assassins' activities. We learned a major reason why Booth was able to get so close to President Lincoln -- he was an actor who worked in Ford's Theater. He was not part of that evenings' production, but so well known to everyone that he had run of the building and nobody suspected a thing. We found this final moment almost heartbreaking, especially after having watched the movie "Lincoln." At the end of the movie, Lincoln jokes that his wife will be very upset if he doesn't get there before the curtain rises. He'd have preferred to finish the task and not save it for morning, but he'd defer to her wishes and get to the theater on time. 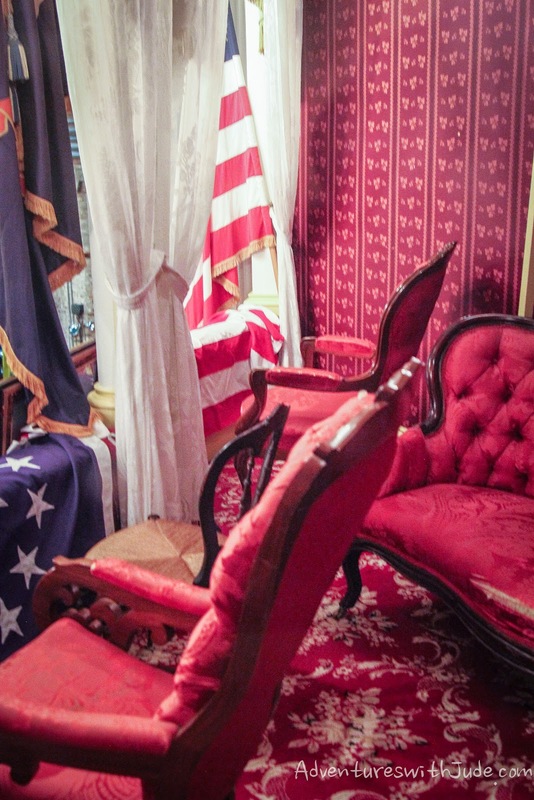 The Presidential Box, where Lincoln sat, is easily found by its stately decor. It couldn't have been any easier for Booth to find Lincoln's seat. 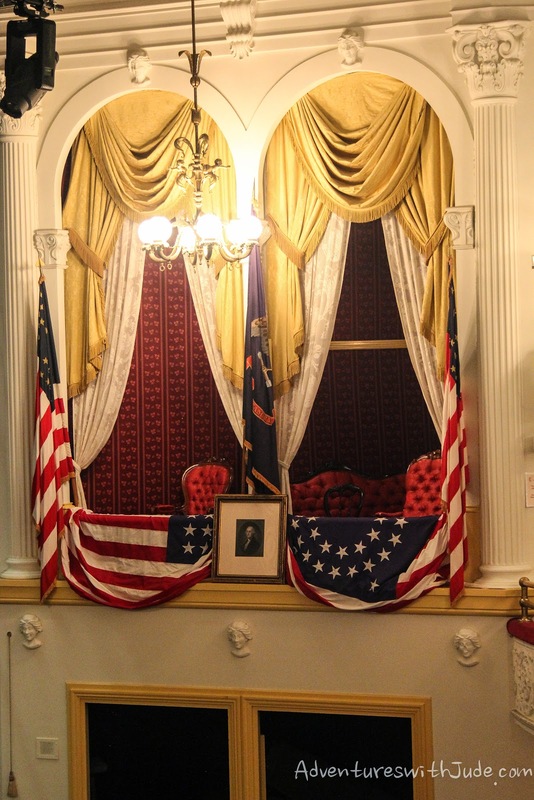 The evening of April 14, 1865 was the first time it had been decorated with flags and George Washington's portrait, signifying it as the "Presidential" box. 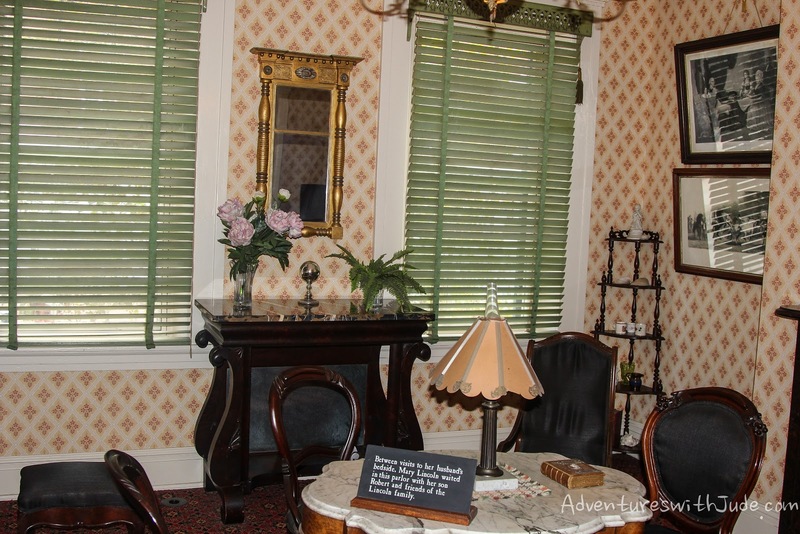 The furnishings that are there now are from the correct for the era, but not the original ones. However, he portrait of President Washington, however, is the original portrait that hung there when the Lincolns occupied the box. This view was pretty thrilling, and one we only were able to see through the camera lens. 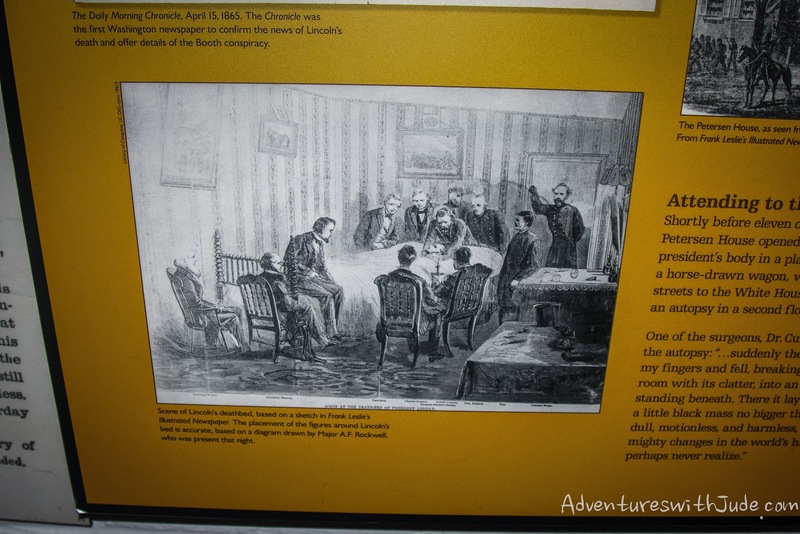 There isn't enough space to squeeze a person behind the chair, but by holding my camera in the smaller space, we were able to get an idea of what President Lincoln's view of the play, Our American Cousin, might have been. 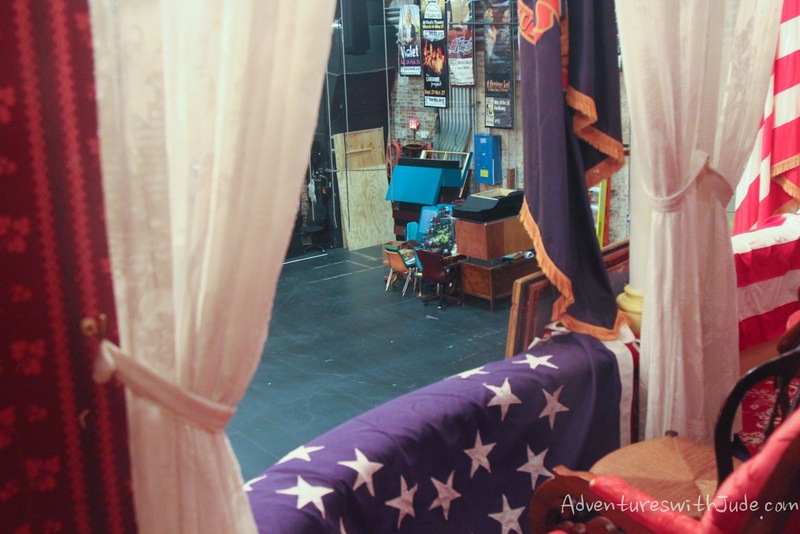 Today, Ford's Theater is an active theater, and the theater major in Mom was in love with the fly space. 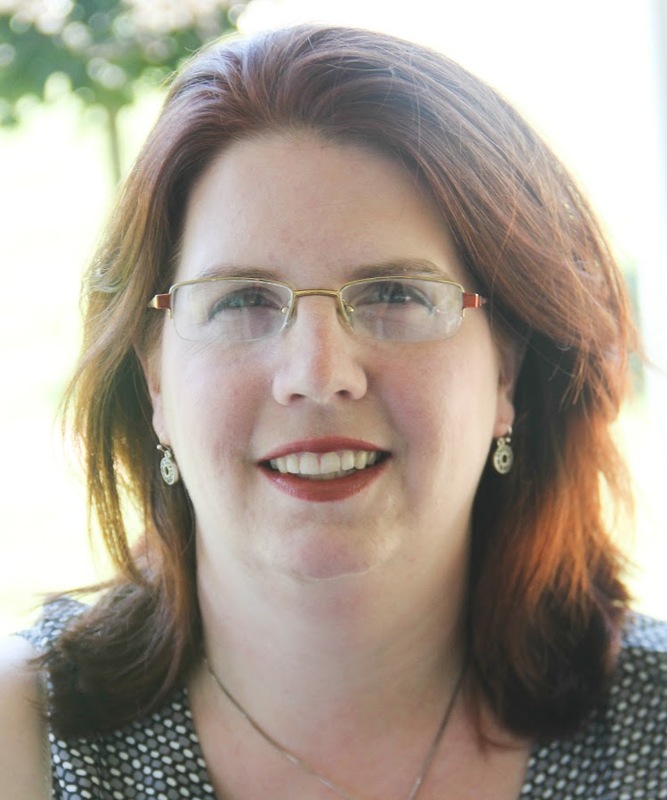 She wished they had given backstage tours, because she would have loved to have seen all of their tech equipment. 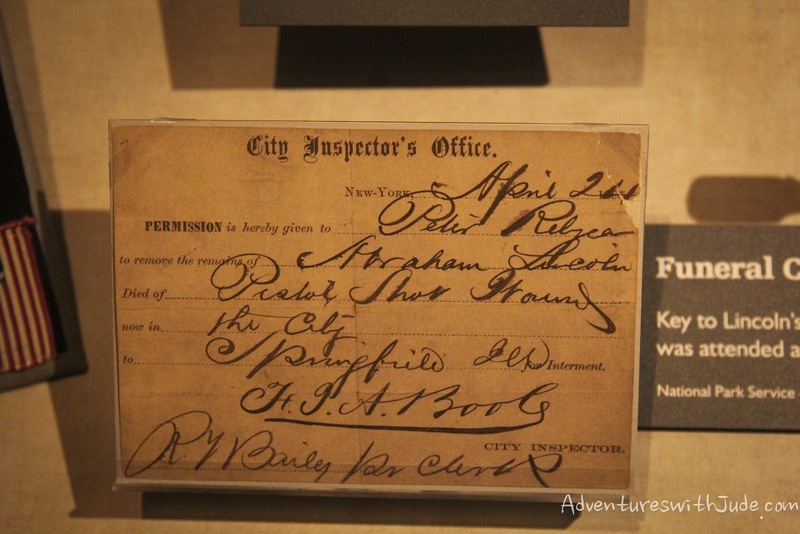 In addition to Ford's Theater itself, the tickets allow entry to the Petersen Boarding House across the street. Physicians knew that Lincoln's wounds were mortal, and only palliative care was needed. 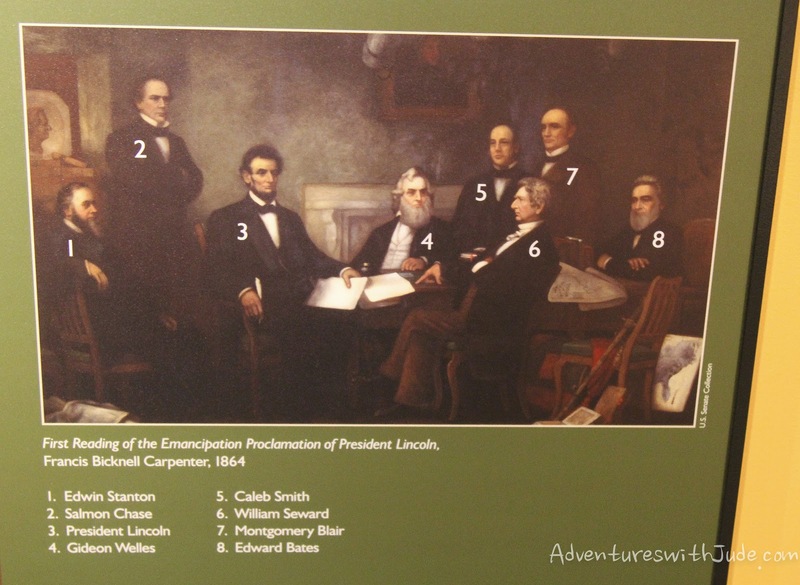 However, not knowing where Booth and his cohorts were, they were too afraid to return President Lincoln to the White House. While again the furniture is original to the period, and this bed similar in size and design, the furniture is not original to the house. 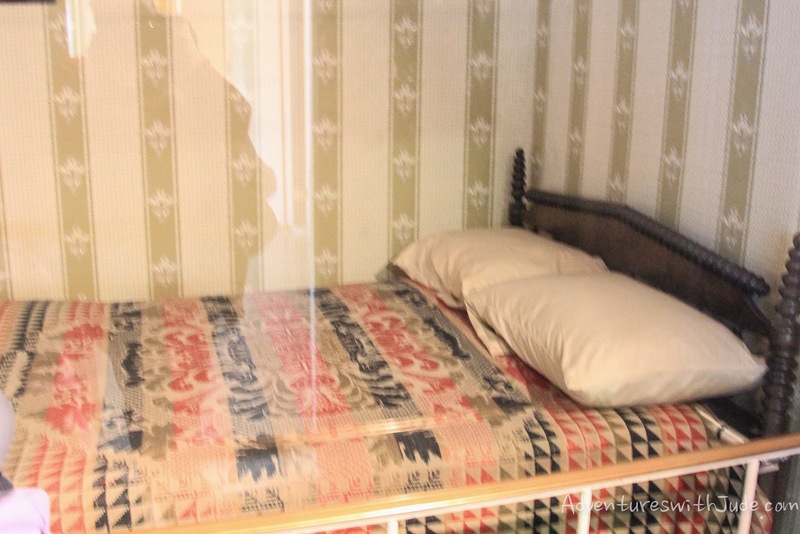 The original bed on which Lincoln died is on display at the Chicago Historical Society in Chicago, IL. 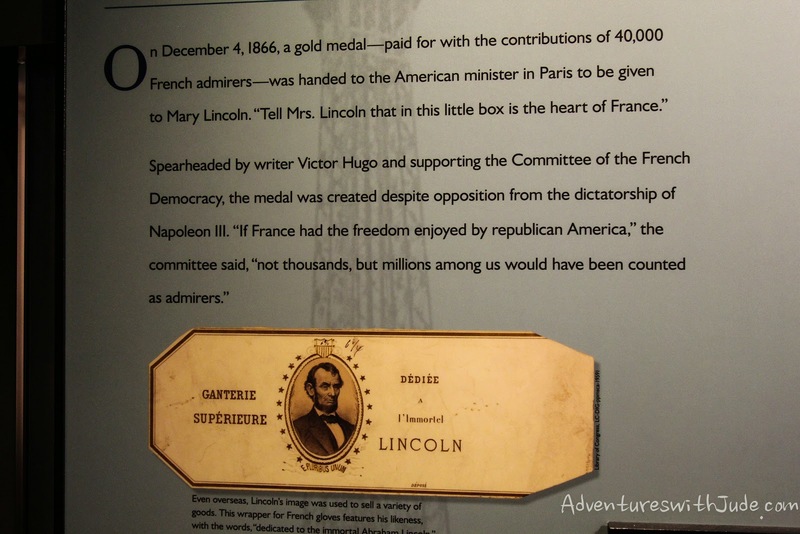 If it looks too small for Lincoln (who was six feet four inches tall), it's because it was. Lincoln was placed on the bed diagonally so that his entire body would fit. 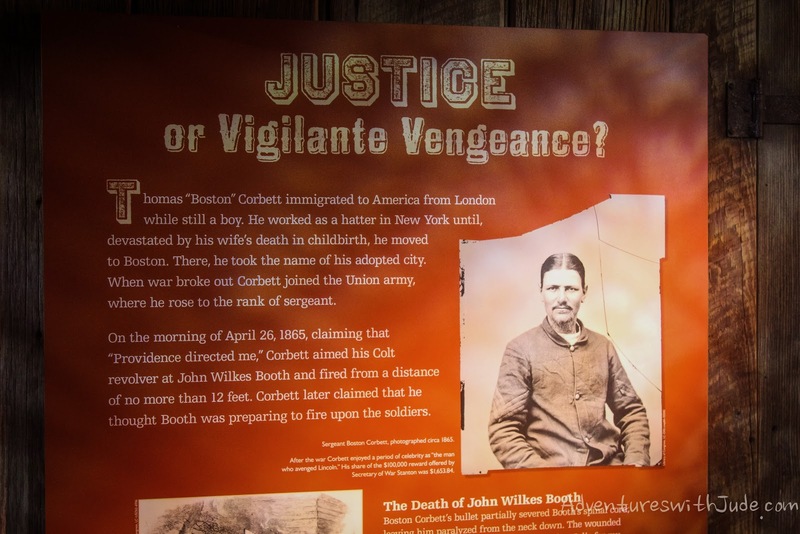 Followed by an exhibit on the hunt for Booth and his co-conspirators. It also explained the trials and sentences of those involved. 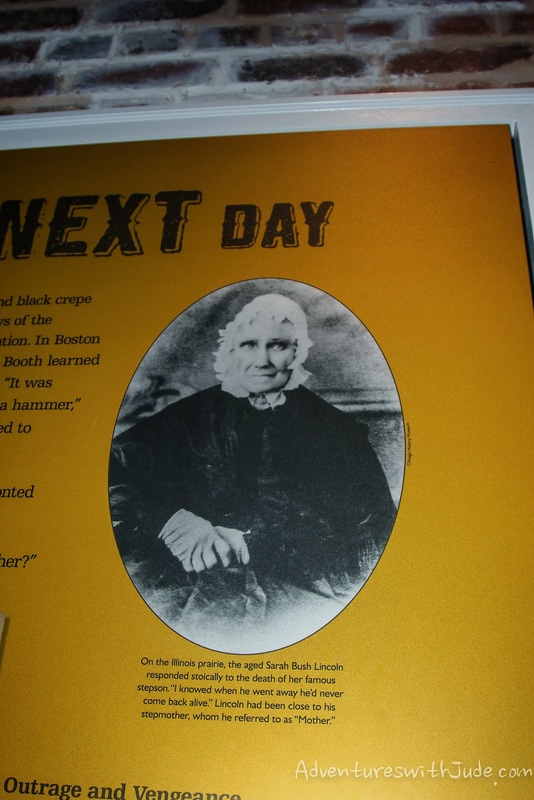 We learned that Mary Suratt, the proprietor of the boarding house where Booth, Suratt's son, John Jr., and other co-conspirators met, was convicted and sentenced to death by hanging - the first white female executed by the federal government. 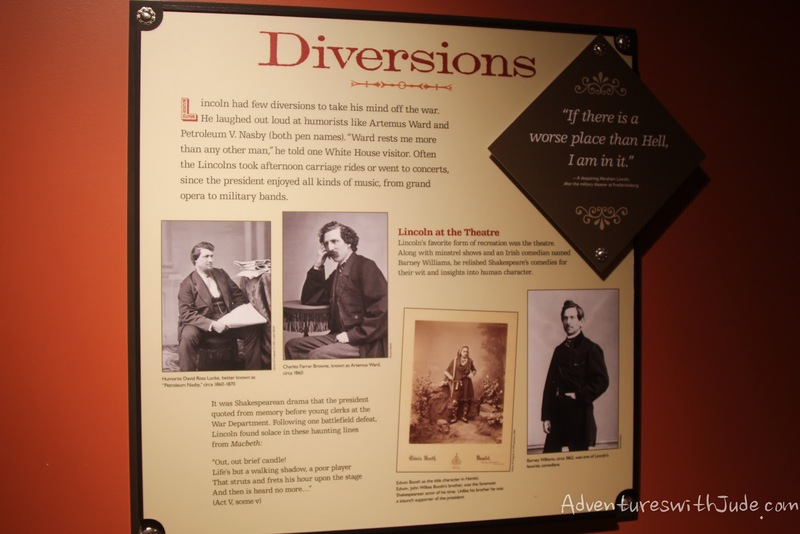 Finally, there are two floors of exhibits on Lincoln's legacy. While he's almost universally considered one of the greatest Presidents by Americans, it's interesting to see how he's affected citizens of other countries. 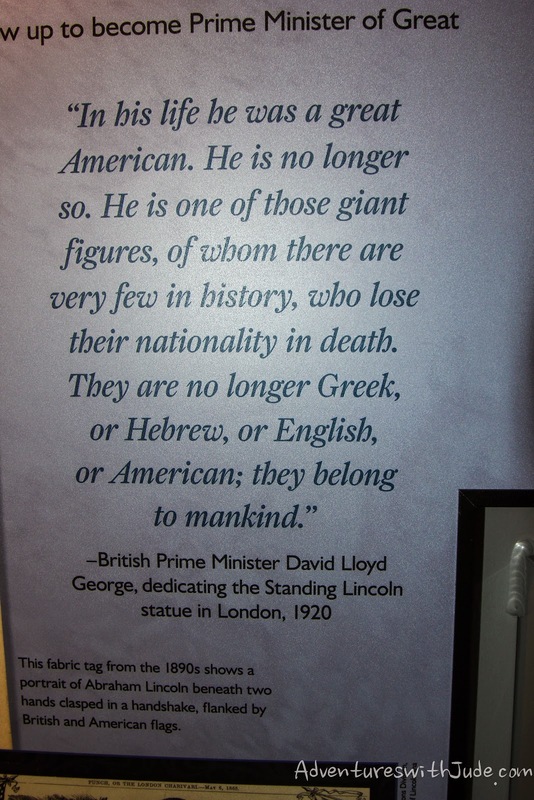 Jude used to think George Washington was probably the second greatest American, behind Benjamin Franklin. 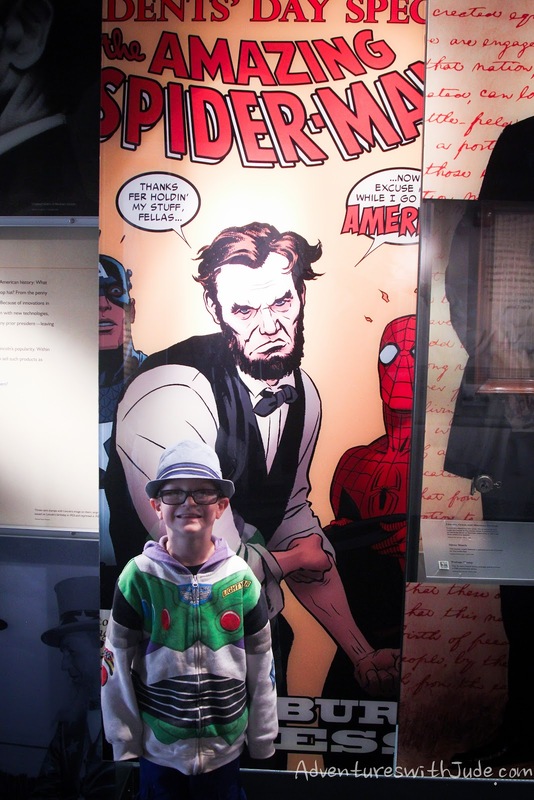 This exhibit on how Lincoln has invaded pop culture has him thinking Lincoln must have been pretty good, too, if he became a comic book superhero. As we exited the museum, we walked down a two-story staircase, supported by a center pillar. 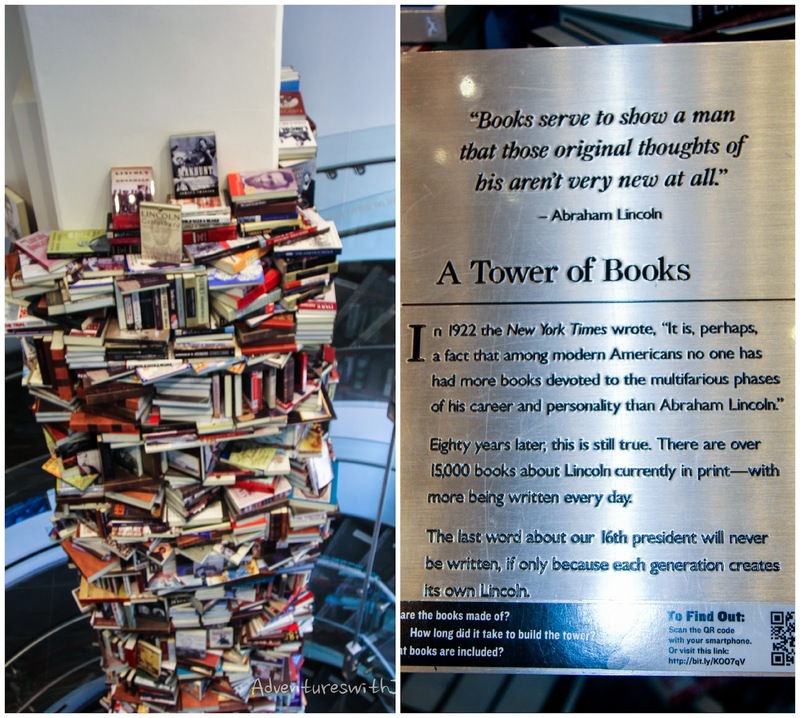 As we circled the tower, we noticed a few books that we own. 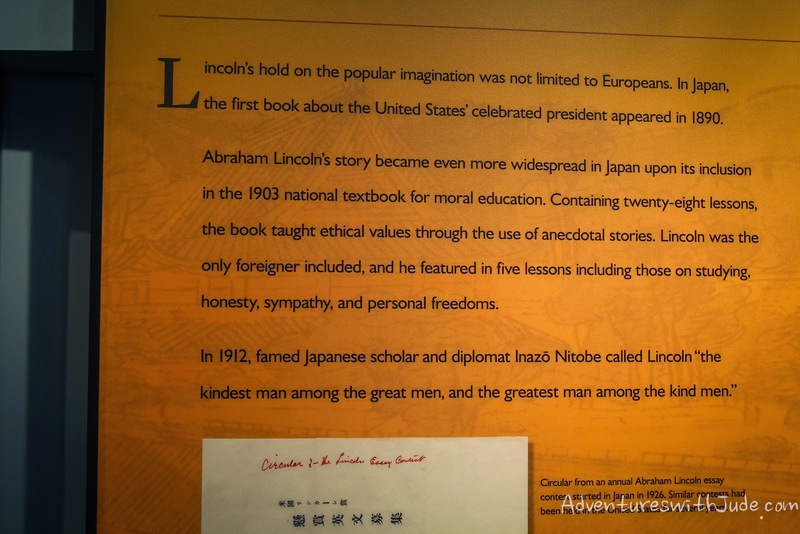 A particular biography of Abraham Lincoln was one of my favorite books as a child - I think I checked it out of the library at school at least three times a year, so this looked like an absolute treasure trove to me! When most people think of visiting Washington, DC, they think of the Smithsonian museums, or the Washington Monument, or the Lincoln Memorial. We'd encourage you to head a few blocks away from the National Mall and check out Ford's Theater National Historic Site. 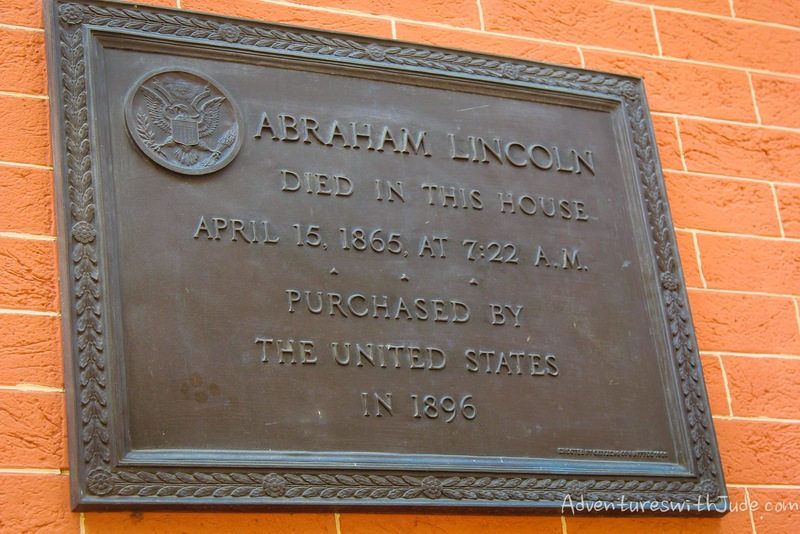 Explore the place where one of our greatest national heroes died, and discover his legacy to both America and the world. Fascinating! That will definitely be on our "to-do" list when we get to Washington D.C.!